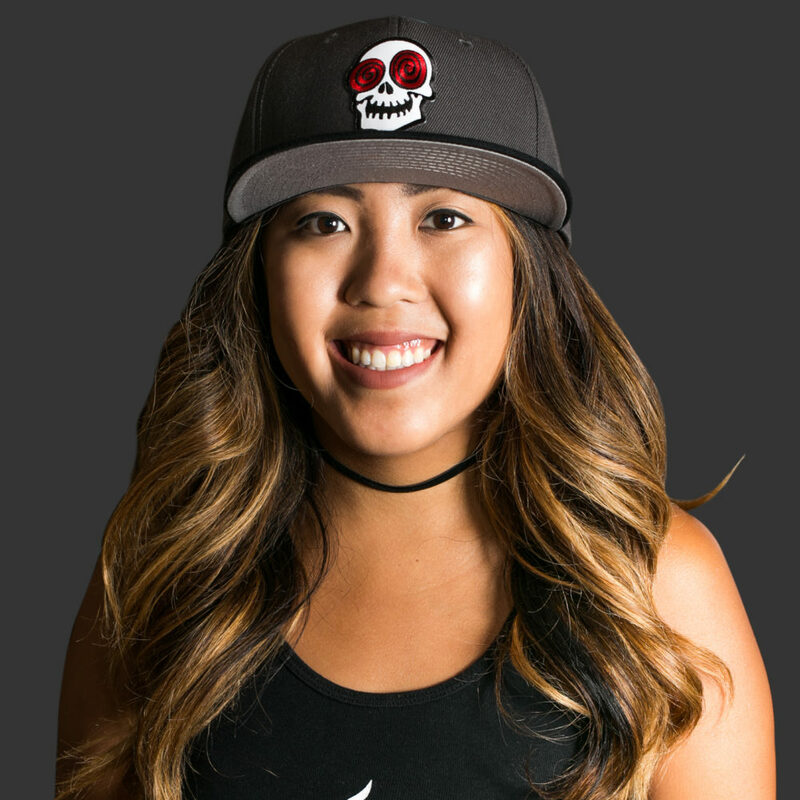 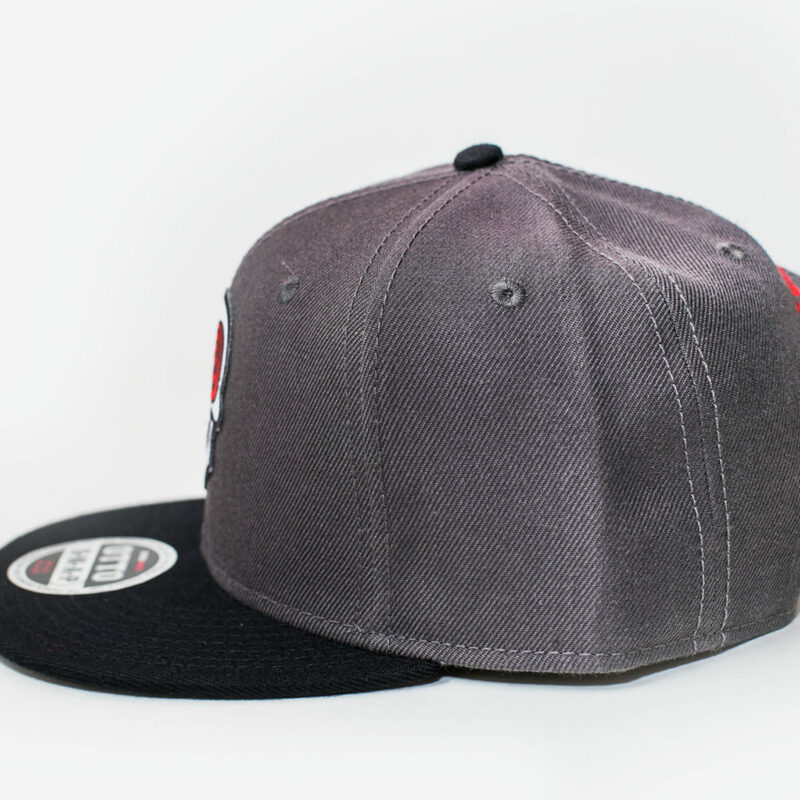 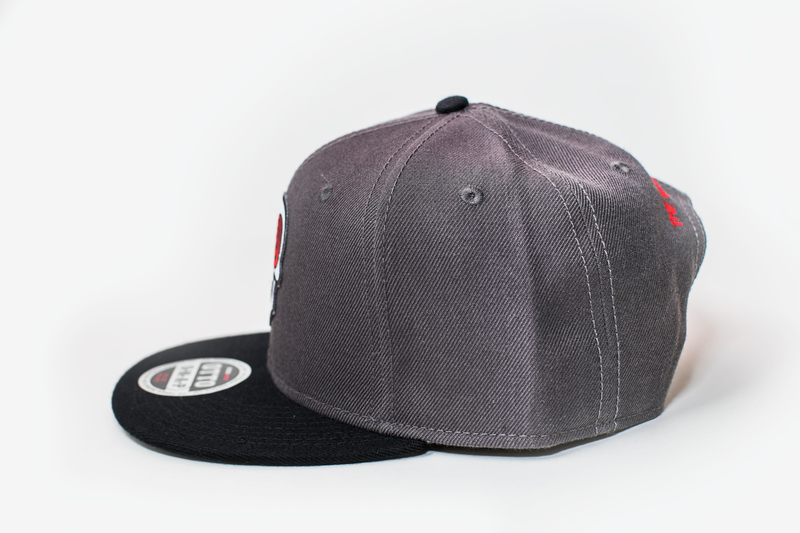 This adjustable two-tone hat has a dark grey top with a black bill. 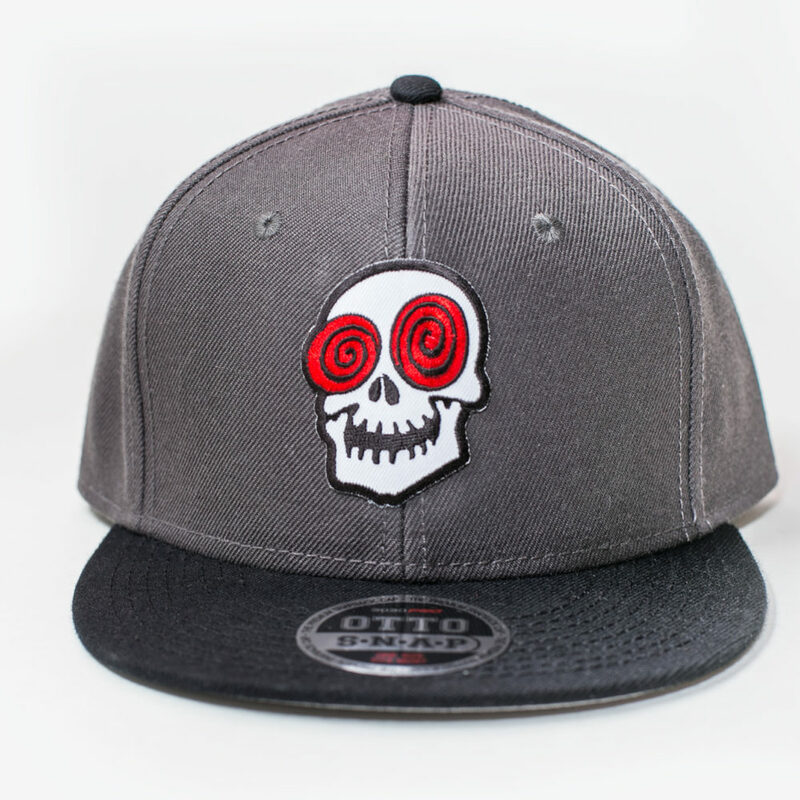 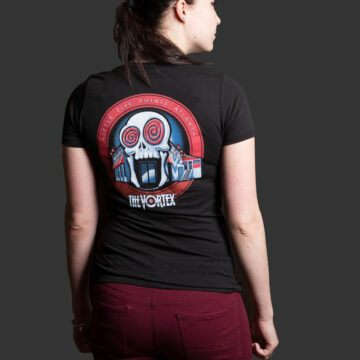 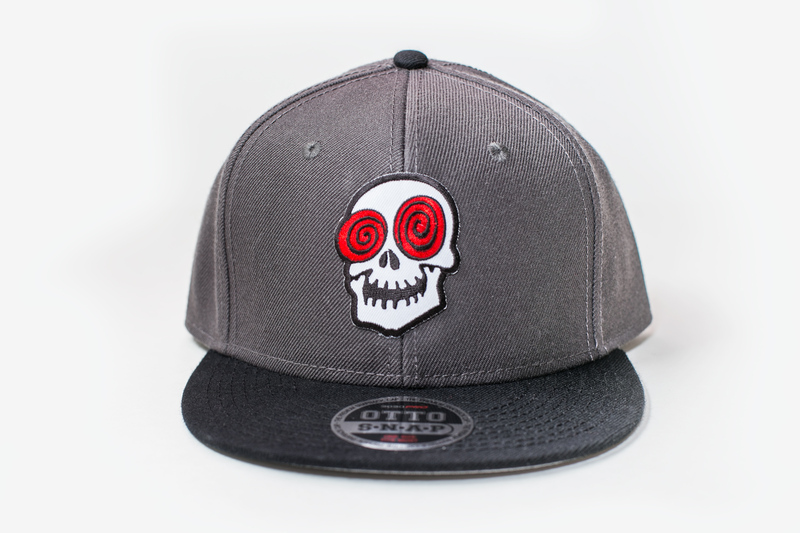 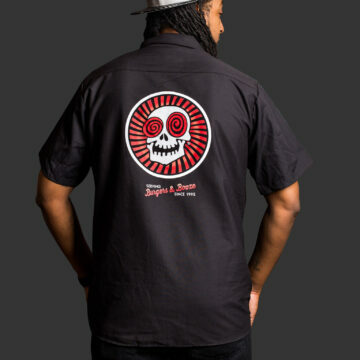 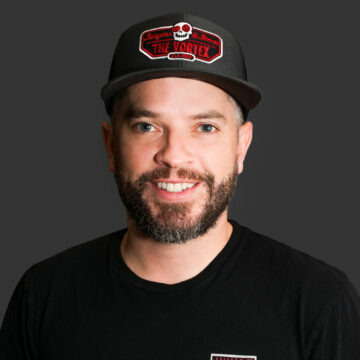 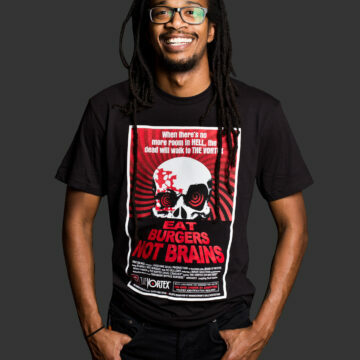 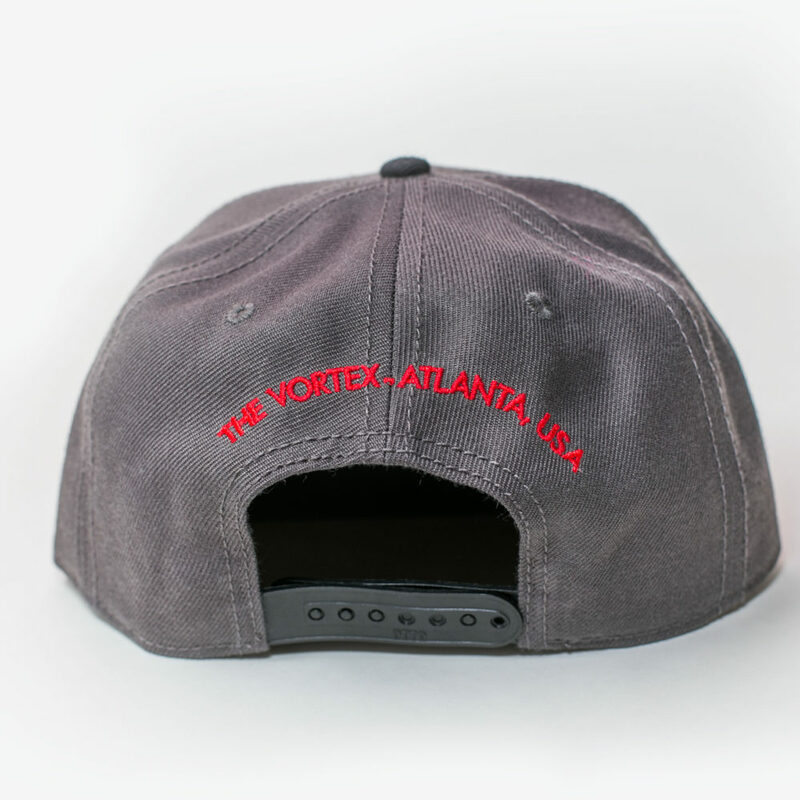 It features a floating Laughing Skull logo patch on the front, and “The Vortex – Atlanta – USA” embroidered on the back. 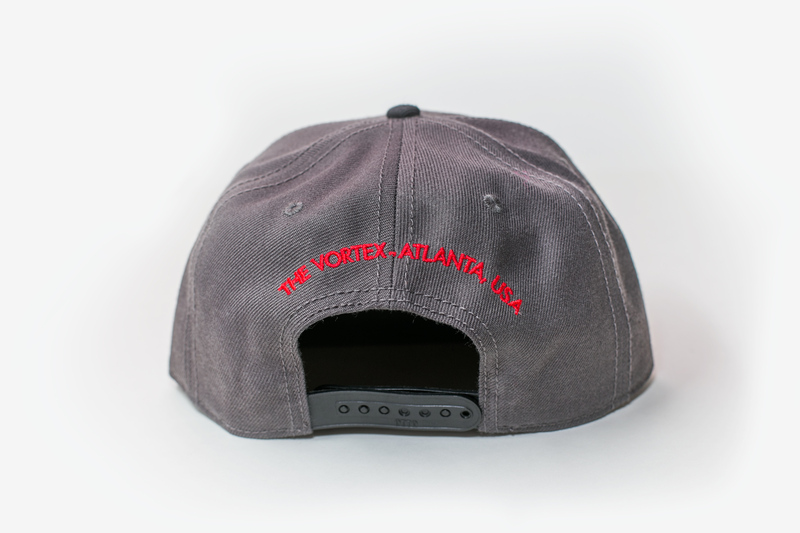 Show the world you know what’s up when it comes to partying in Atlanta.